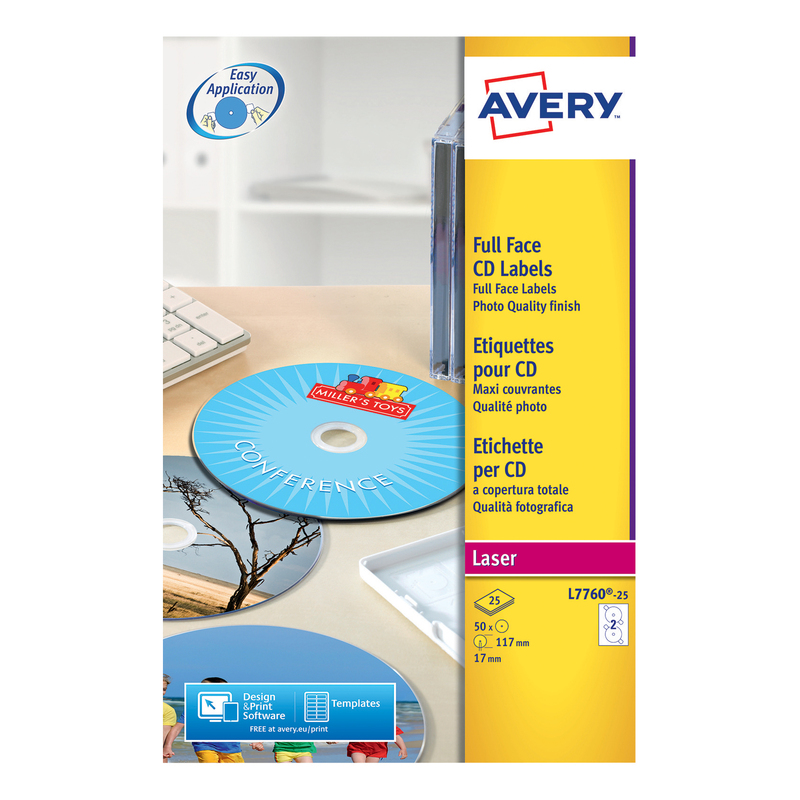 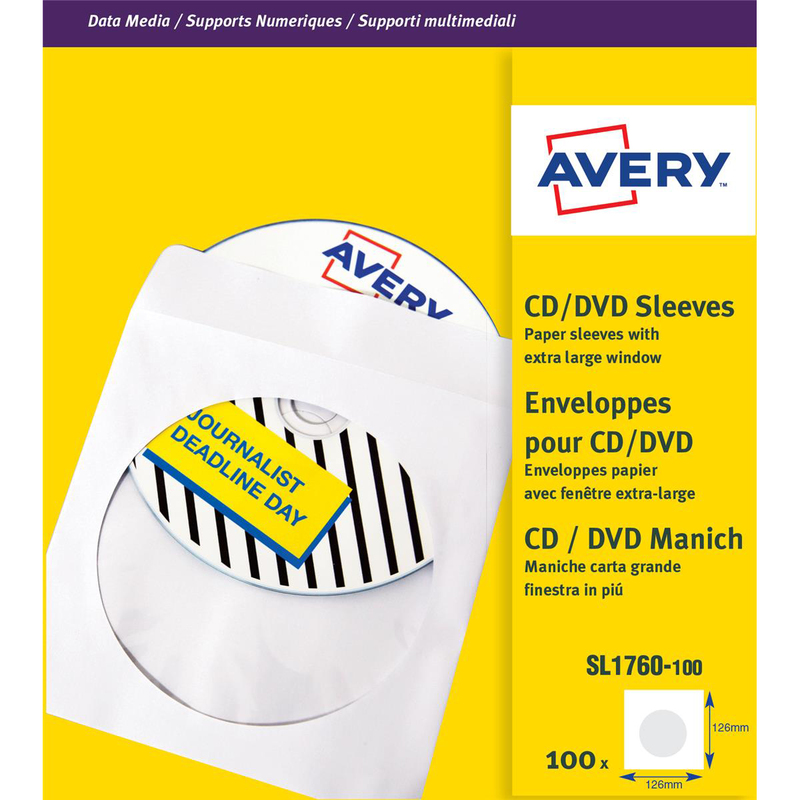 For that complete look, create your own inserts for jewel cases using Avery CD Inserts and Case Covers. 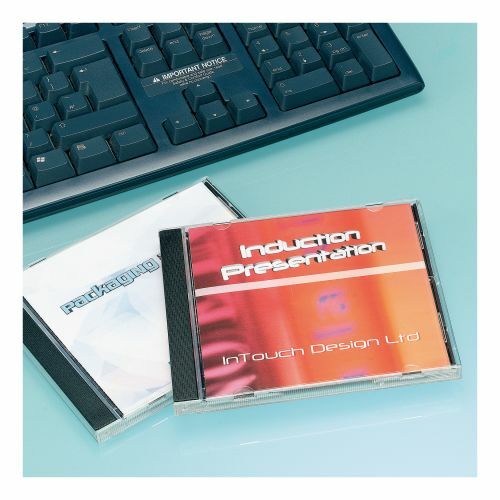 Its easy to match your CD label to the case for a professional image. 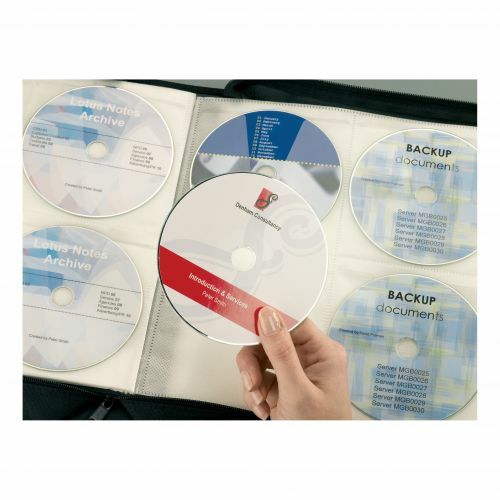 They are practical too as content information can be easily created and printed out. Perfect for extra information such as a song list for a music CD. 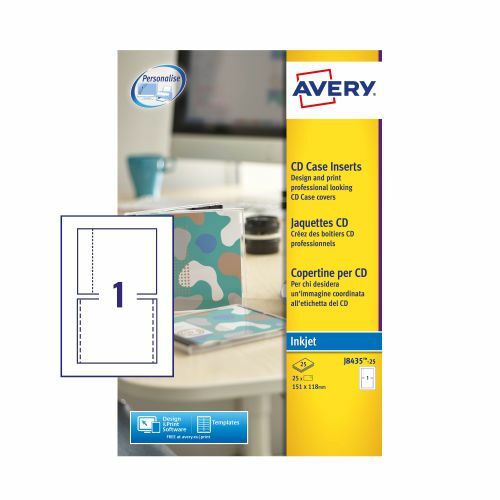 The insert set includes a case cover, spine and tray inserts and can be printed out using your inkjet printer. 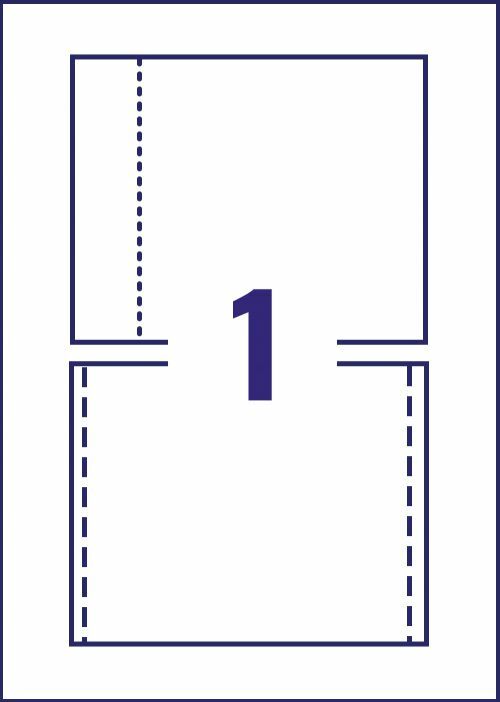 The special inkjet QuickDRY material ensures smudge free results for a perfect print finish.